Players from across the nation have journeyed to Melbourne for the second MAIN EVENT, so it’s only appropriate that four of Australia’s six states are represented in the top four spots on the chip count after day two. 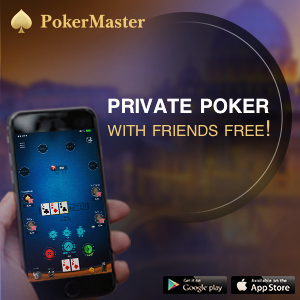 In one of the more dramatic days of poker that the PMA team has covered, the starting field of 273 players was slashed to a final 50 – all now assured a minimum payout of $1900 – in less than seven hours of play. 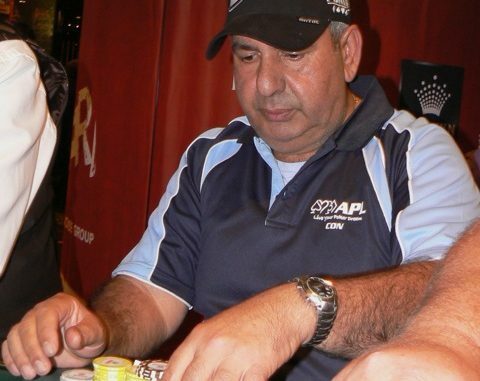 It was only in the final hour of play that NSW’s Con Diakovasilis (pictured left) emerged among the big stacks before topping the count at day’s end. Close behind is South Australia’s Nicole Ferrett, who eliminated Frank Lovato on the bubble. 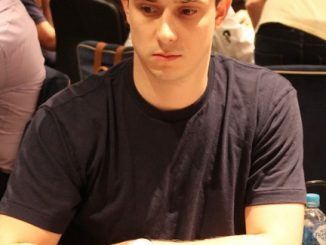 Jeremy Guiheux spent much of the afternoon in the lead or close to it and enters the final day third in chips, while Kodie Drew will be out to become the first Western Australian to make the final table of the MAIN EVENT. 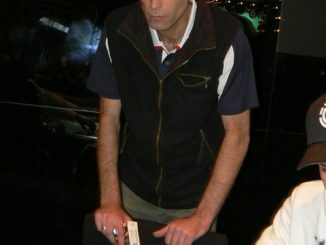 Others of note to reach the money included South Australia’s McDonald brothers Ben and Russ, day 1B chip leader John Wilson, former APL Player of the Year Craig Ivey and Victoria’s Paul Sayers, who becomes the first player to cash in both editions of the MAIN EVENT in 2012. And a special mention to Calum Wilson, who started day two with just 5600 in chips (barely enough for two orbits) but finished the day with 351,000 and a guaranteed payout. WP sir. 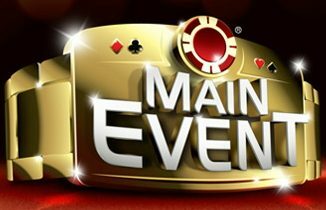 Join the PMA team live from Crown Melbourne at 10.10am (AEST) tomorrow for the final day of the MAIN EVENT and the race to the first prize package worth more than $100,000.